Ranging in genres from K-pop to the larger hallyu entertainment business and culture, fans can enjoy a new experience using state-of-the-art hologram techonology at a variety of futuristic culture centers. 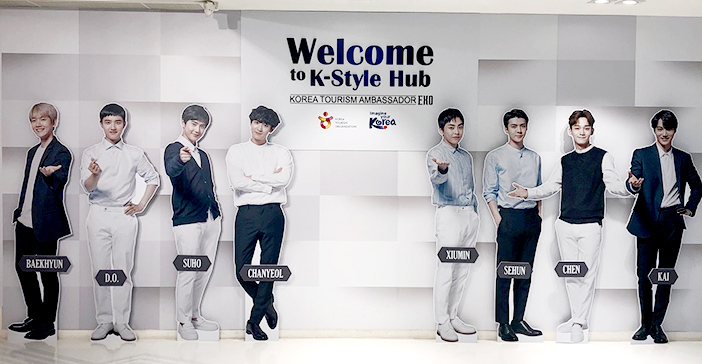 A must-visit attraction for hallyu fans is the K-Style Hub, a complete hallyu culture center. Meet Bigbang, Psy, and your other favorite hallyu stars through these permanent experience centers.